UPDATE 12.09.2018: On 12 September, the Supreme Court of the Russian Federation upheld the verdict delivered by the Moscow City Court to Ukrinform journalist Roman Sushchenko, who was sentenced to 12 years in a high-security prison. 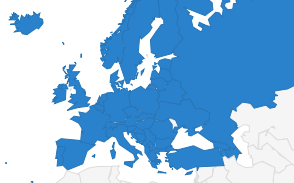 The European and International Federations of Journalists (EFJ-IFJ) have urged the Russian authorities to release a Ukrainian journalist given a 12-year sentence for alleged espionage. 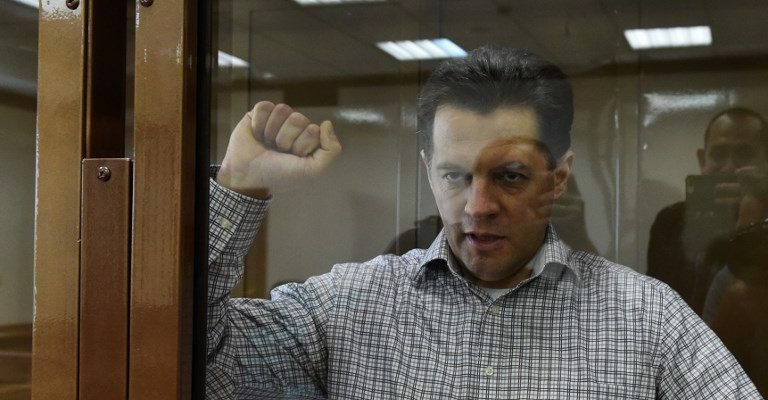 Roman Sushchenko was sentenced to 12 years in a high-security prison on 4 June 2018, after he was found guilty of spying by a Moscow court. 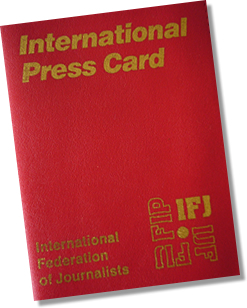 The EFJ-IFJ joined its affiliates the National Union of Journalists of Ukraine (NUJU) and the Independent Media Trade Union of Ukraine (IMTUU) in condemning the harsh verdict and in urging Russian authorities to release Sushchenko until thorough evidence of the allegations against him has been presented. Sushchenko, a Paris-based correspondent for Ukrainian state news agency Ukrinform, was detained on holiday in Moscow on 30 September, 2016. The Federal Security Service of the Russian Federation accused him of serving in the Ukrainian military intelligence and gathering state secrets. Moscow City Court sentenced the journalist to twelve years in a high-security prison on 4 June after a verdict delivered by Judge Oleg Muzychenko. 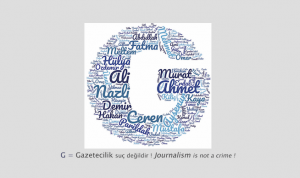 Sushchenko has maintained his innocence since being arrested and will appeal against the court’s decision, labelled as “unjust” by the journalist, who claims there is a lack of evidence.